Our team is here to support you every step of the way. Whether your goal is weight loss, improved muscle tone, more energy, less aches and pains, better function, or anything between you'll find comfort in knowing we're here for you. 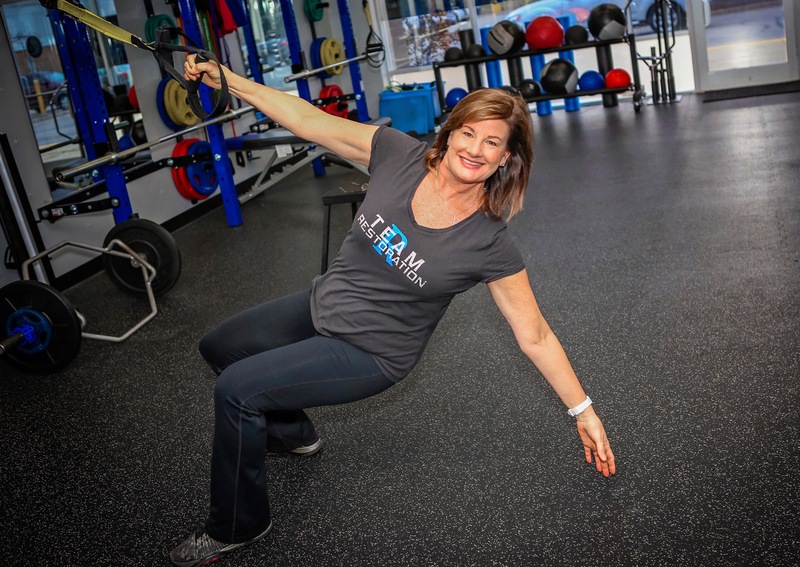 When you work with us you can count on receiving individualized attention, personalized workouts, and the accountability and coaching to keep you going even when you think you can't. Hi, I’m Sean. Thanks for stopping by! If I could tell you about me in just a few words I would tell you I’m a father, husband, mentor, coach, and friend. For more than 18 years I’ve been helping women and men of all ages lose weight, improve strength, enhance muscle tone, and live happier healthier lives. 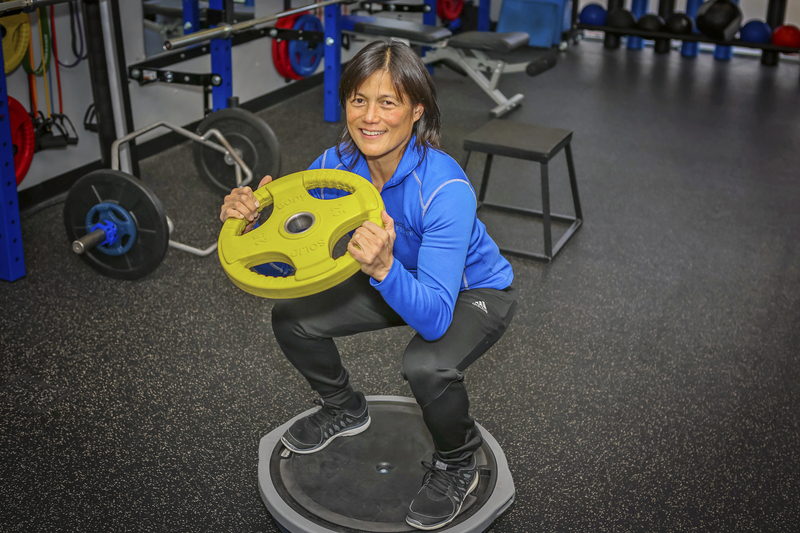 Linda is a native of Hawaii with over 30 years experience in the health and fitness industry. Linda is our little martial arts master. She’s a 5th degree black belt and Karate World Champion! Linda works with our small group training clients. 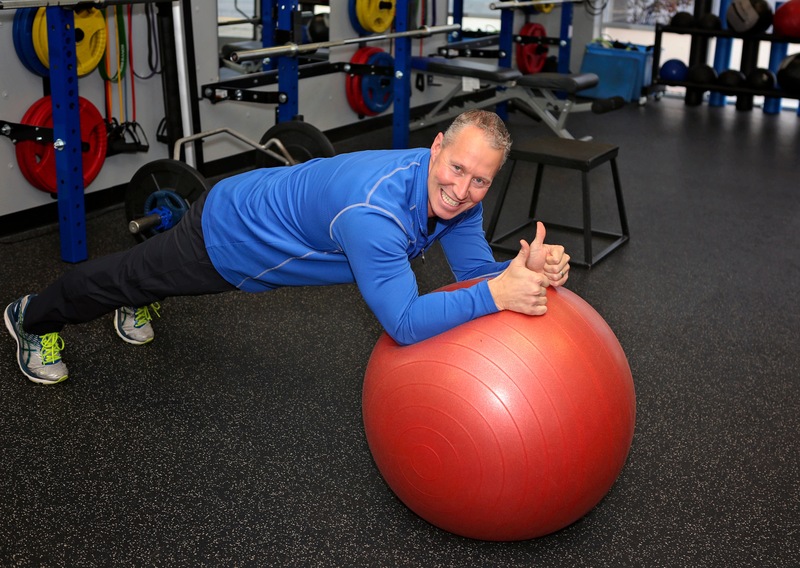 Alex is a skilled coach and fitness professional that is constantly striving to deliver the best experience for his clients. 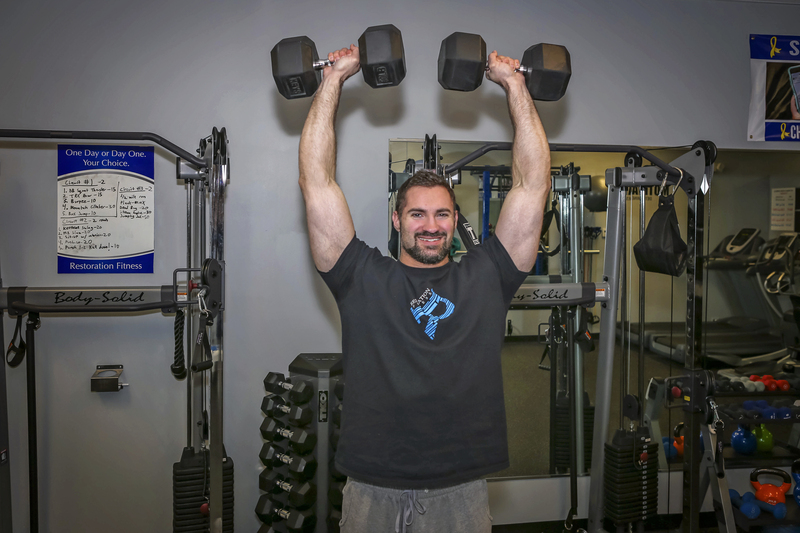 He draws upon his vast expertise in strength & physique sports, martial arts, and other athletics to deliver a unique training style that is individualized for each client. Hi! My name is Jennifer Styer and I am so happy to be working at Restoration Fitness, it is one of my favorite places to be! Three years ago, I walked into Restoration Fitness with the “hope” that this might finally be the place that would help me lose weight, tone up, eat right and get healthy! We would love learn more about you and how we can help. Our process is simple and friendly. To get started click the button below. Enter your info and we'll contact you with-in 24 hours. When we do we'll ask a few questions to learn a little more about you and how we can help. Provided we're the right fit for each other we'll go ahead and schedule your consultation.